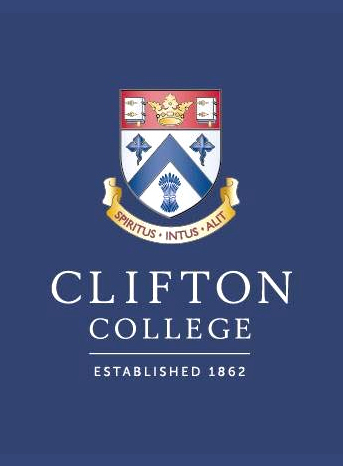 Clifton College is a co-educational independent school in the suburb of Clifton , Port city of Bristol in South West England, founded in 1862. It is one of the original 26 English public schools as defined by the Public Schools Yearbook of 1889. Genesis Global School has a tie up with Clifton in terms of Student Exchange, where students would be permitted to stay on the Clifton campus and get a chance to attend lessons in their classrooms. The tie up also includes a Teacher Exchange so that there is a free flow of ideas that can support and develop the curriculum, pedagogies and lesson plans at both the schools.